created by rowntree's of york in england, kit kat the chocolate-covered wafer biscuit bar confection was first introduced in the 1920s. 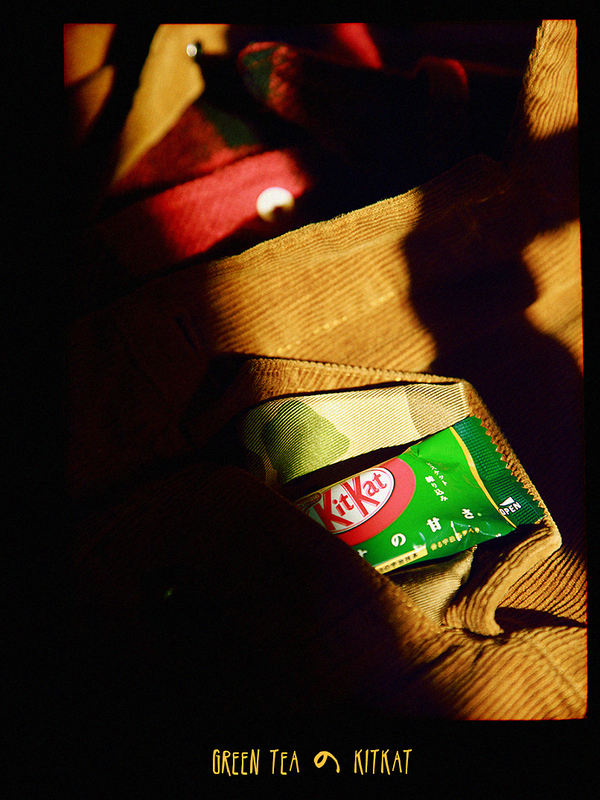 since 2000, the japanese have been releasing special edition flavors like ginger ale, potato, red bean soup, & what not. 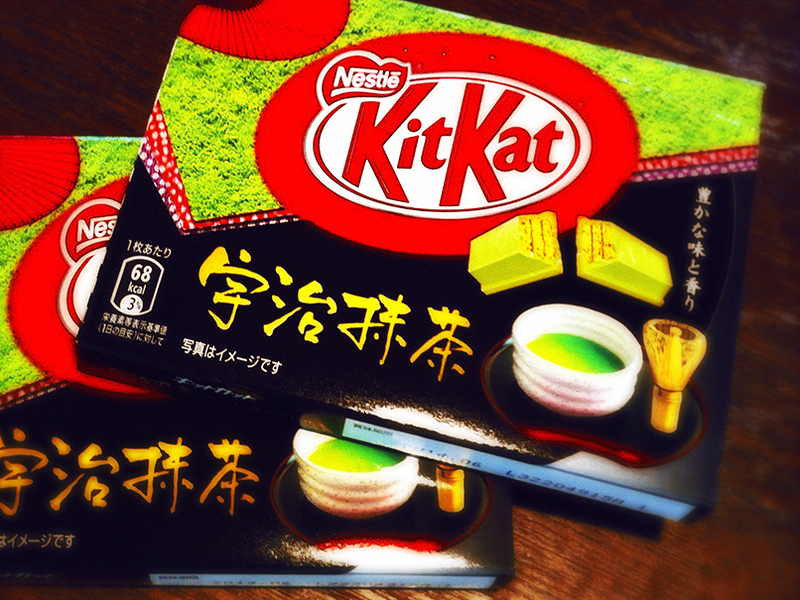 but what prevails as the ultimate cult hit is this green tea edition. 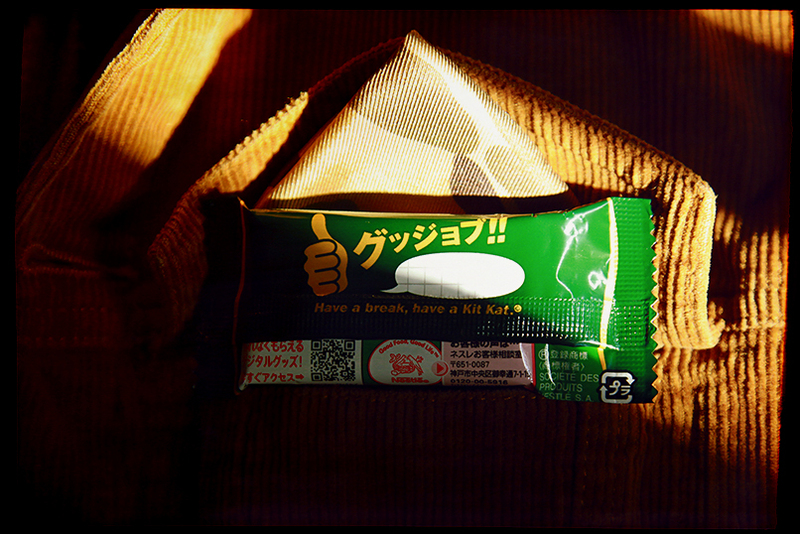 & just so you know, kit kat is a popular good-luck gift here as the brand name echoes the japanese phrase “kitto katsu”, which means something like "sure win"